Love this stuff for hcg diet! I use this when I am on hcg but also when I am not as I love it so much! Gives me a consistent level of energy vs the sublingual tabs I used to buy. Great product! I've been using this product off and on for about 5 years. It's great! Boosts energy levels naturally. I feel like I'm getting a very high quality B12 supplement with this brand. Mediral is one of the best! I always have it on hand, especially when I'm following the very low calorie hcg diet. I highly recommend this product in the Mediral brand! Hair thinning has been a problem for me for years. I've tried supplements but am sensitive to most of them. I tried homeopathic B12 and finally, after years of living with thin hair, I know what it's like to have a normal head of hair. My husband and my friends have all asked what I've done to my hair that it looks so much better! 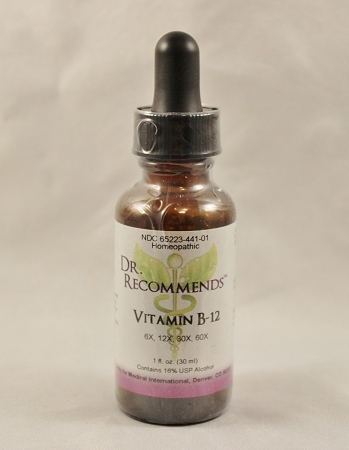 I look forward to my daily doses of B-12 for energy and stamina. This product does it for me! gave me the boost of energy I needed. 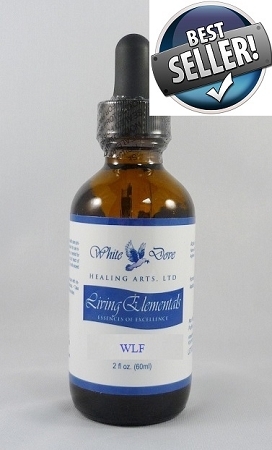 I initially used these the first time I did the hcg drops and never had more energy and clarity. 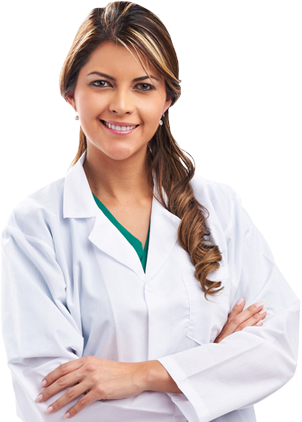 Recently I decided to try a local weight loss clinic that offered hcg shots with lipo b injections. And I never felt worse. It was like the lipo b shots were filled with water because they had no affect on my energy level. So I went back to evitamin and ordered the Mediral B12 along with another brand of hcg drops. WOW, what a huge difference. I just love these liquid B-12's by Mediral. I will probably stay on them once I finish this round of hcg drops. I love these drops! 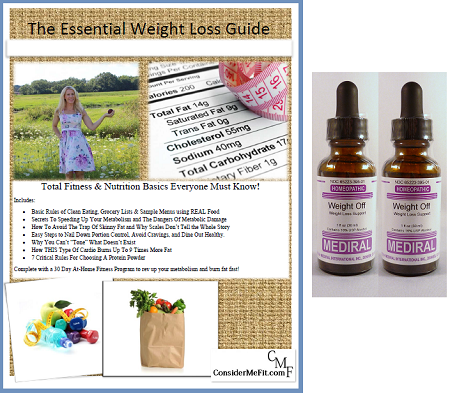 I started them when I was on the HCG diet and they really helped with keeping me energized. I also think they help with weight loss? I'm glad evitaminmarket has them! They've also proven to have great customer service! Thanks! 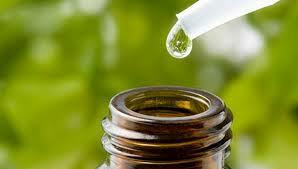 I have been taking these drops for about 4 months now and I can absolutely feel the difference in my energy level. I recommend thee to everyone. Cyanocobalamin (Vitamin B12) 6x, 12x, 30x, 60x. In a tincture of purified water and non-allergenic USP alcohol.